Ayurveda Package with Room, Meal, Airport Transfer. Can be customised as per request with additional options like stay in Houseboat or change in duration. Undergo the detoxification package or body purification package ``SHODHANA`` at Casa Marari and start fresh. Rest, relax and enjoy at Casa Marari. 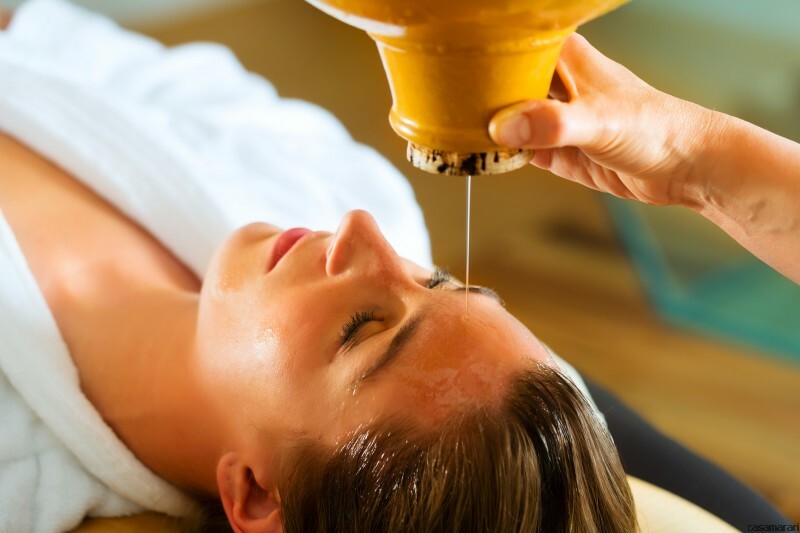 Rasayana, or the science of rejuvenation, is ancient; for around 5,000 years Ayurveda has been reputed to increase the body’s resistance to disease and slow down the aging process. Take a break and relax in the lap of nature at Casa Marari. This package aims at the relaxation of mind and body. Customize this package as per requirements. Stress has become part of life for many of us. High levels of stress cause an excess build-up of free radicals in the physiology and can lead to disease and premature aging. This package helps you reduce your stress. Get ready for an Ayurvedic makeover. Come enjoy and relax at Casa Marari. 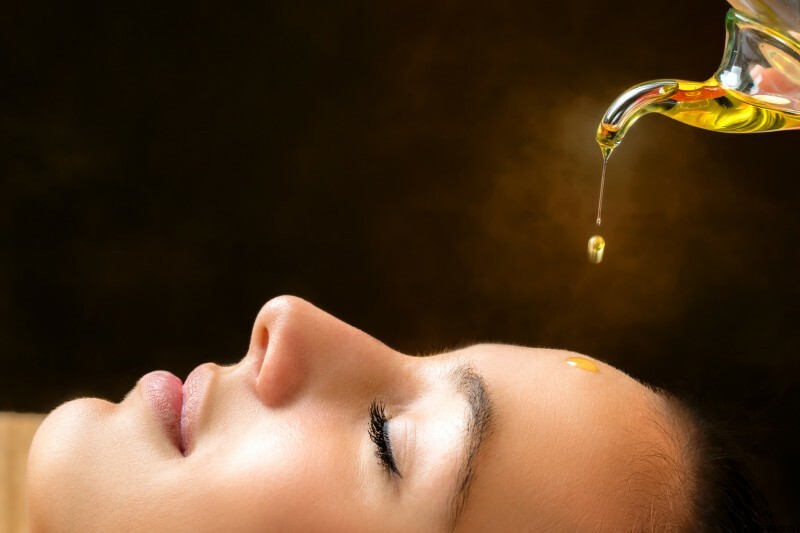 Ayurveda beauty care package uses natural herbs and oils under the supervision of our Ayurveda Physician. SpringBay Holidays Private Limited Kerala Hospitality Company. All Rights Reserved.